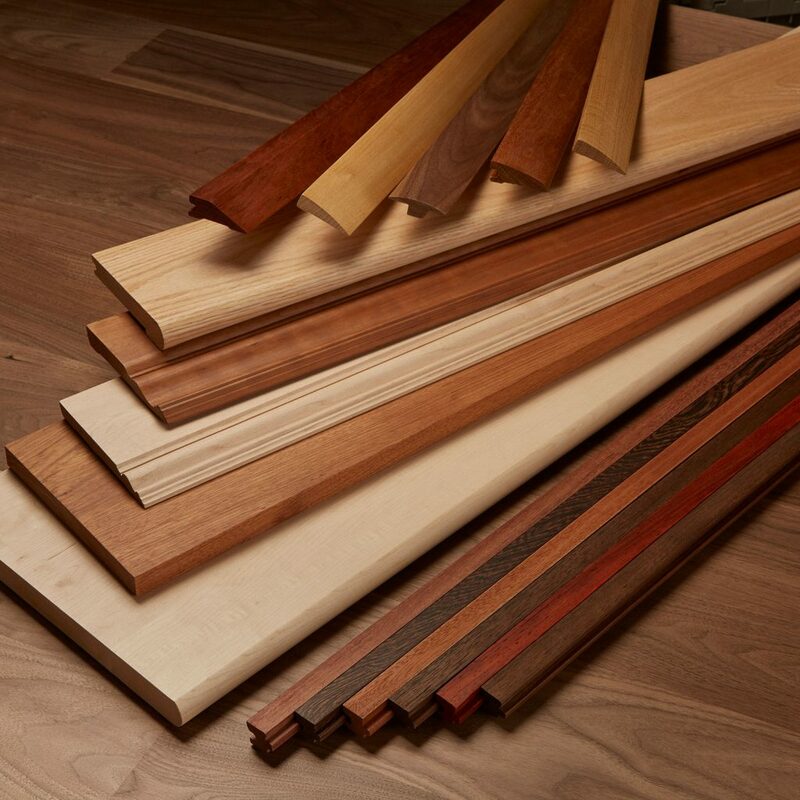 With our roots in the hardwood lumber business since 1947, the progression into millwork and hardwood flooring was a natural transition. 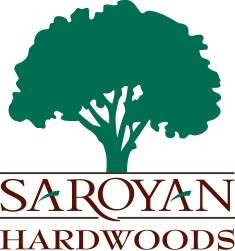 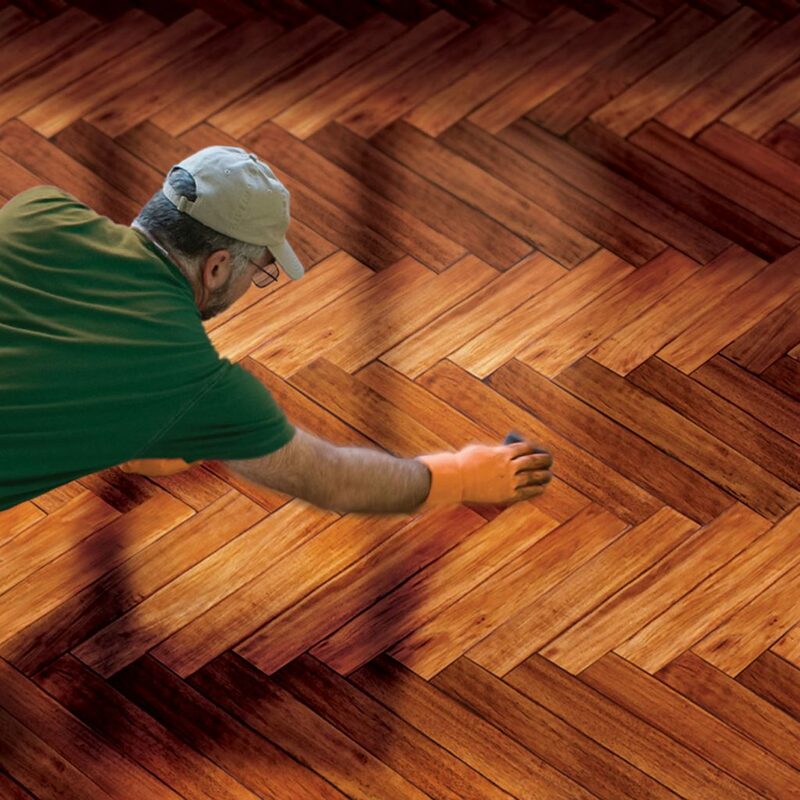 Saroyan has been manufacturing traditional solid hardwood flooring for over half a century and has built a reputation of quality, consistency, and on-time delivery. 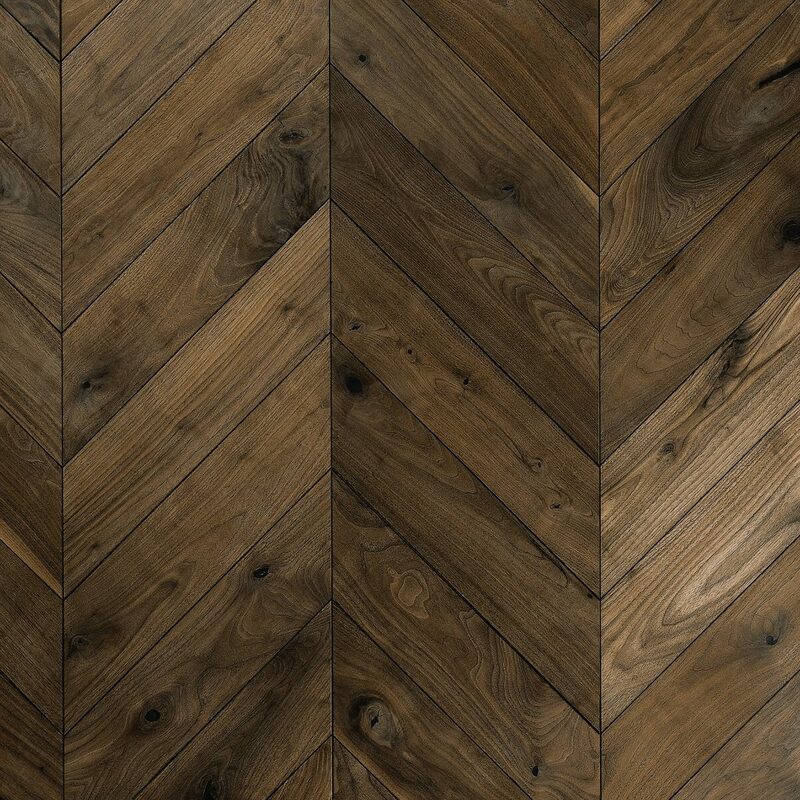 With these distinctions and almost limitless capabilities, leading architects, designers, and builders across the country have come to rely on Saroyan. 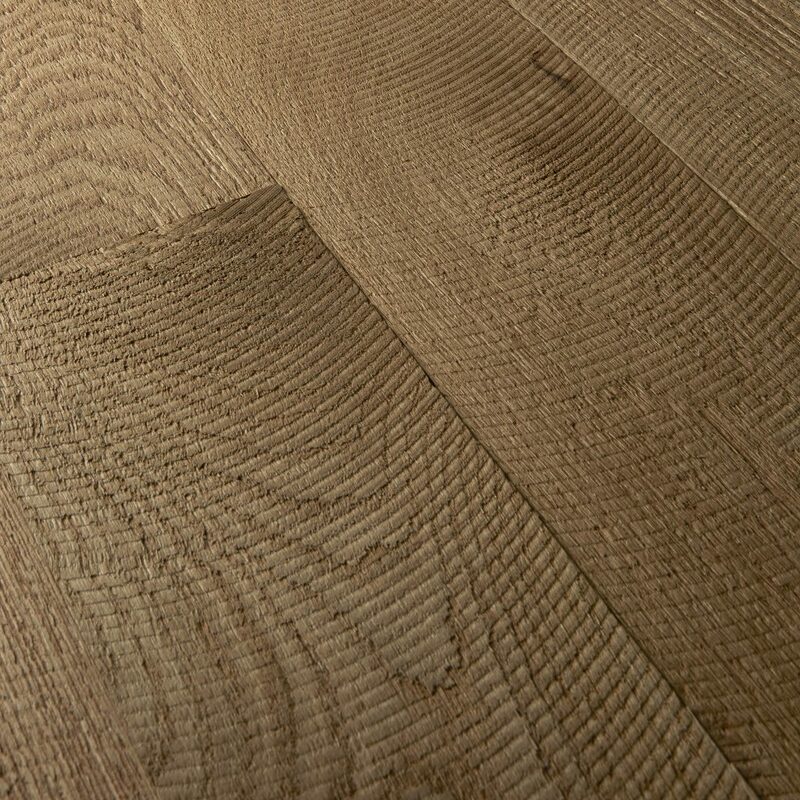 It is this comprehensive experience with traditional solid flooring that allows us to bring the same level of premium quality to our TreeSmart® Engineered Floors. 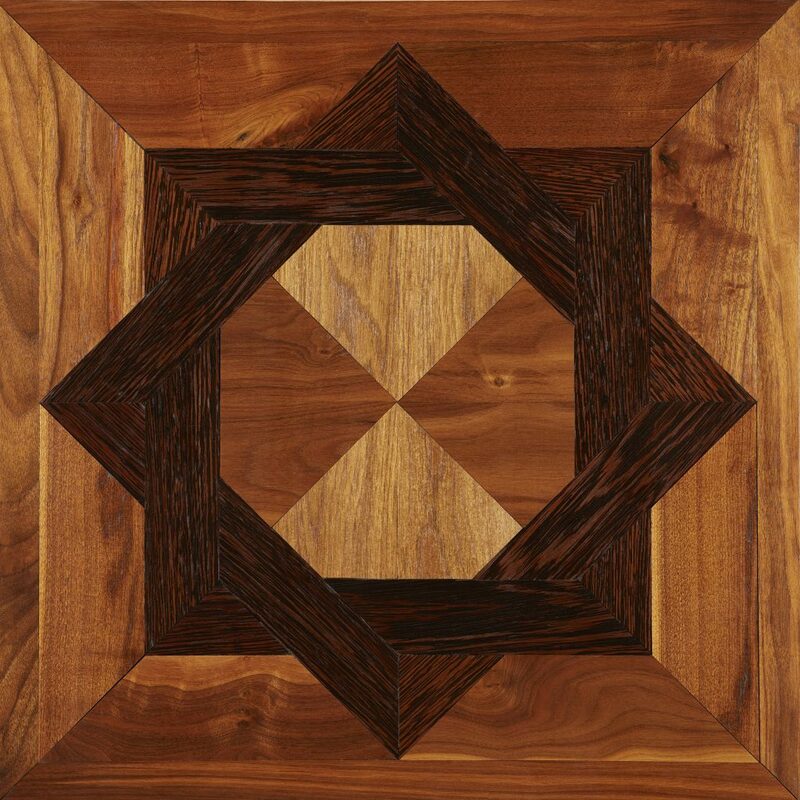 Saroyan’s solid flooring is second to none in quality and selection. 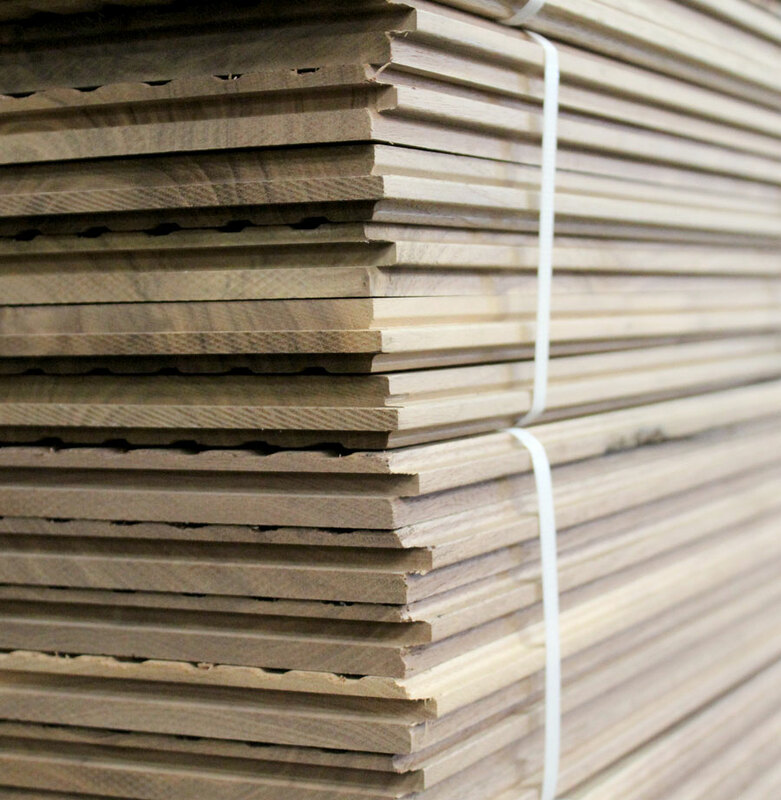 Every order is hand selected for appearance and milled for premium quality.” Widths range from 2-1/4″ to 11-1/2″ and lengths go up to 16′, depending upon species and grade. 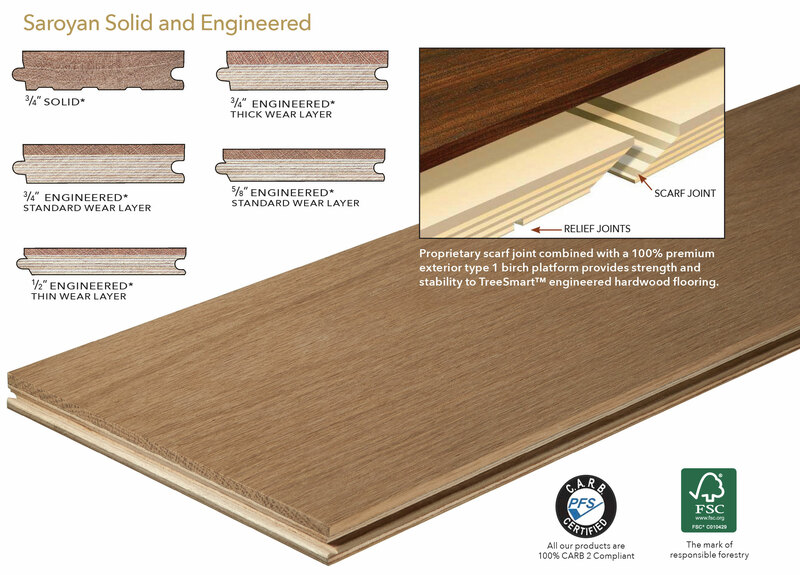 Solid flooring is stocked in ½”, 5/8” and ¾” thicknesses. 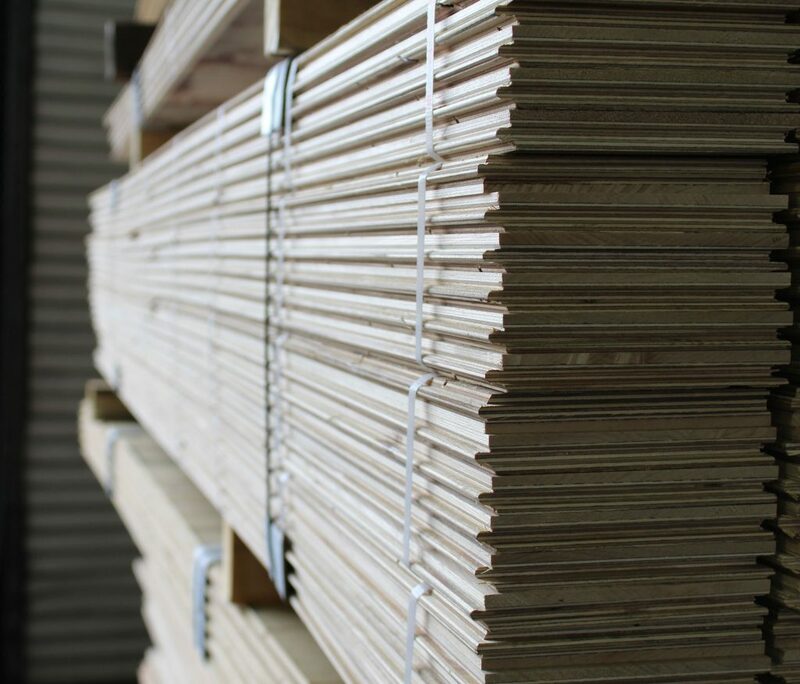 In addition to our stock thicknesses, we are capable of creating custom thicknesses to suit any needs. 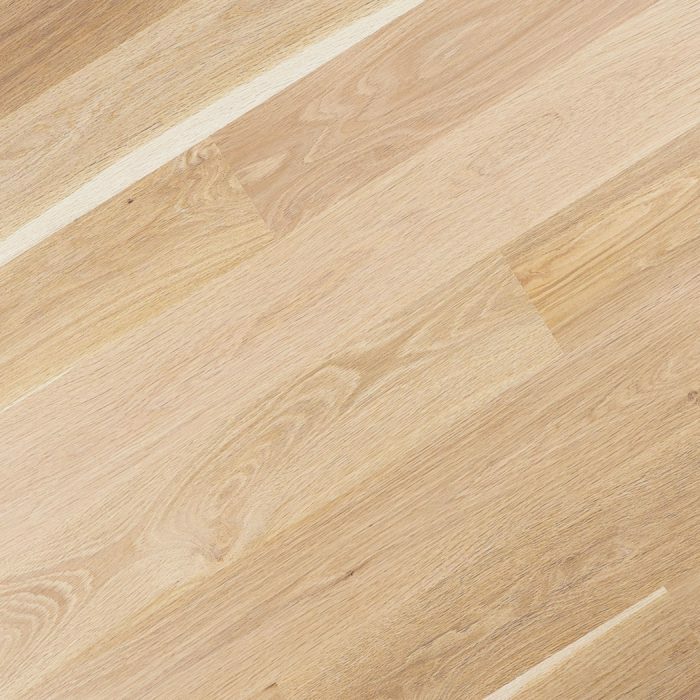 Our comprehensive experience with traditional solid flooring is what allows us to bring the same level of premium quality to our TreeSmart® Engineered Floors.